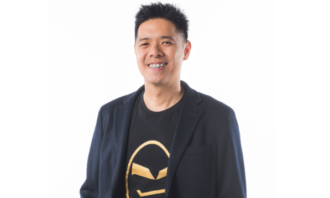 As marketers, we often find ourselves leveraging a unique and differentiated offering of our brands to stand out amid a competitive and cluttered market. But the reality is, while your brand campaign might promise the world, your front line staff might not be able to meet the expectations of your ever-demanding consumers. 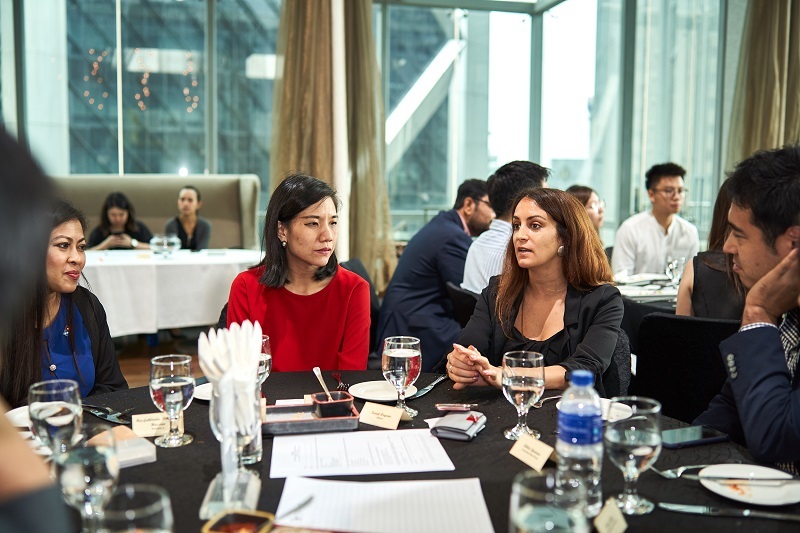 “Today, with the emergence of social media and the internet, we all know brands and consumers have a two-way street for any and all conversations,” said Rezwana Manjur, regional editor of A+M, during a round table session hosted by A+M in partnership with Oracle. 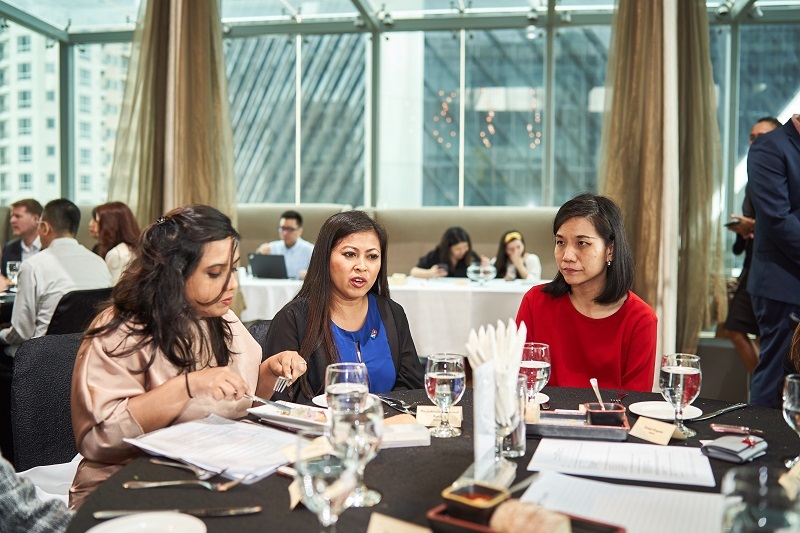 Joining in the conversation, Linda Hassan, head of marketing at Domino’s Pizza Malaysia and Singapore, said that at the end of the day, it is about brand love and the brand’s journey. And no marketer can be exempt from focusing on growing love for a brand. “In a digital world where opinion gets amplified by just pressing the ‘share’ button, no amount of brand communication is good enough if there is no brand love,” she said. She explained that building love goes beyond marketing and is also channel-less. And for Domino’s, this is a mantra that trickles down from the top management. 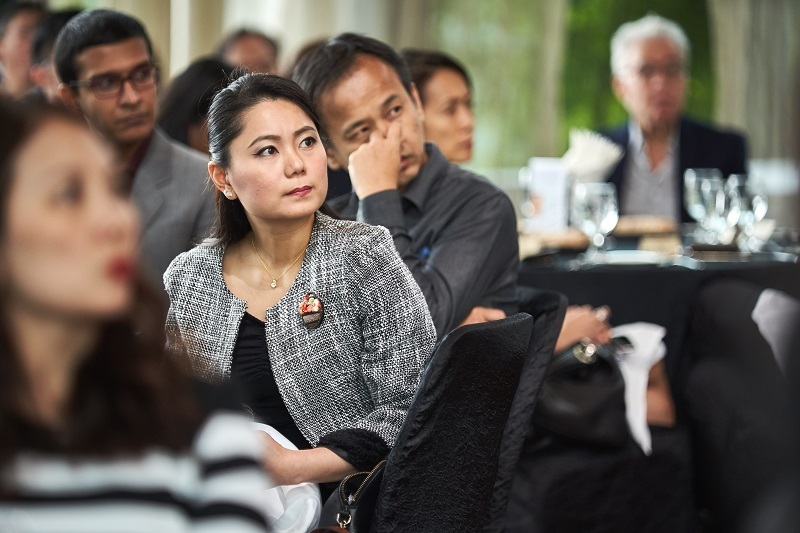 “Building brand love is not just the job of the marketing person or the brand’s team, it is by each and everyone in the value stream that can have an influence in any aspect of the customer touch-point,” she said. 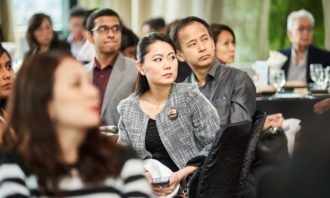 Schrene Goh, head of marketing at MAB, added that for her brand, consumers are primarily looking at the brand having a large network, on-time performances and safety, along with services. She added the brand’s fans are often its biggest advocates. She advises marketers to really know their customers beyond just demographics and psychographics. “We need to understand the historical journey they have with us and their engagement level with our brand/products and how they like to be engaged. Engaging them like how you would with your friend is very important, even simple gestures such as addressing them by name or giving them a customised birthday message/small gift goes a long way,” she said. 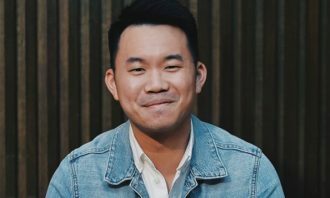 Goh also said brands need to be frank and honest with their consumers, and as such, listening to them via official customer feedback channels and through the digital “grapevine” of social listening is crucial. “Customers are very vocal these days, especially in the digital space, and they need instant attention to their problems,” she said. Last, but not least, paying close attention to the real fans or brand ambassadors that truly love your brand/products will go a long way in defending your brand on misconception/untrue statements made by the general public. 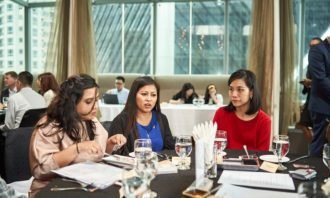 “Educate them through content marketing that helps them understand your products or services, industry rules and regulations, pain points that are unavoidable due to certain circumstances and what others can do to avoid the situation,” she said. But, of course, a balance needs to be in place. 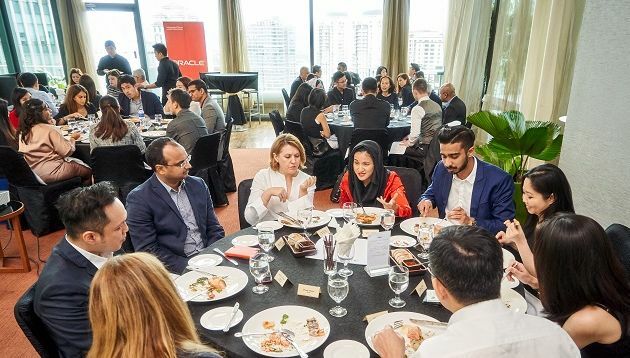 Stephen Hamill, VP of JAPAC at Oracle Marketing Cloud at Oracle, added that many marketers at his table felt that content marketing is providing the balance between promotions and genuine engagement in terms of loyalty and the customer experience. However, he added marketers still had to be mindful of over-engaging. “Too much personalisation and engagement can really throw our customers off if we do too much of it,” he said. During the conversation, many marketers expressed that finding a unified view of the consumer is still a challenge. This is because marrying online and offline is still a challenge, along with the fact there isn’t enough good quality “demographic data”. “There is more than enough data, but not always the right data to truly understand the individual. 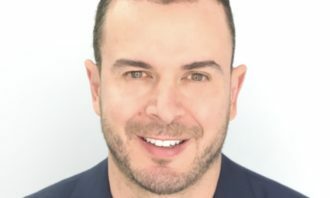 Technologies that better connect the data sets, deduplicate and provide usable streams are areas that many marketers are looking into investing as well,” he said. 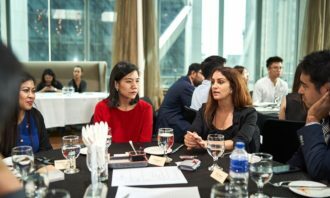 Wendy Hogan, CX and marketing strategy director at Oracle, added that building data partnerships and enhancing the customer understanding across industries is an important point of conversation among marketers at her table. 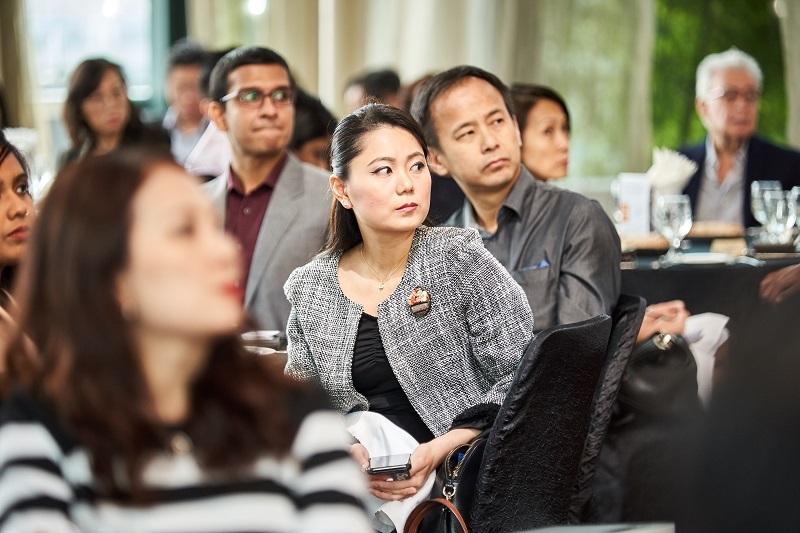 “In Malaysia today, there is a lot of bricks-and-mortar mindsets along with a digital mindset. 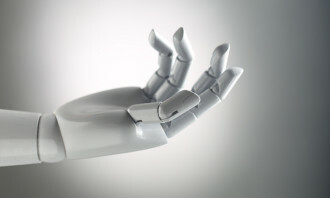 So there is a need to experiment to enhance the customer experience in the digital world, while keeping the traditional ways of conducting business in tact. Malaysia is in a very transitional stage,” she said.